Truth be told, I don’t want to know everything in the world there is to know about slugs. When I think about them, I slowly fade and wither inside. And funny story, when I think of slugs, I think of beer. And I don’t drink beer because I think of slugs. Truthfully, when I was probably 8, my mom would buy beer and we would carefully fill up pie tins and bury them a bit in the garden dirt and call for the slugs. They say that smell is one of our strongest memory preservers. And I remember the strong, musky smell of beer and thinking about happy, slugs drowning in oblivion. And I did torture a slug or two with salt. And all of that cured me of any desire I might have for beer…and for finding slugs in my garden! Several years ago I stopped tilling my garden and started mulching my garden heavily. You see, my dirt, your dirt, needs to be covered. If it finds a hole in its clothing, it will call in the weed seeds and grow them swiftly to cover her nakedness. Your soil is telling you a story and you must read it carefully to understand how to fix it. But there is one downside to heavy mulch: slugs. And I have slugs now. Do they drop from the sky in a rainstorm? I don’t know. All I know is that my weeds were replaced with slugs when I began to use mulch. Because mulching is so beneficial, I will do my best to naturally repel and control my slug problem. And this is also so important to remember: you WANT bad bugs and slugs in your garden! (Gasp!) I know! I KNOW! That’s crazy to think about! But if you don’t have bad bugs, you don’t have good bugs. And if you don’t have good bugs, you will have A LOT of really bad bugs take over the WORLD! Your garden world will become overrun with destruction if you don’t have good bugs. So, let’s work together to reduce the slug population and their ability to munch on your lovely plants, shall we? 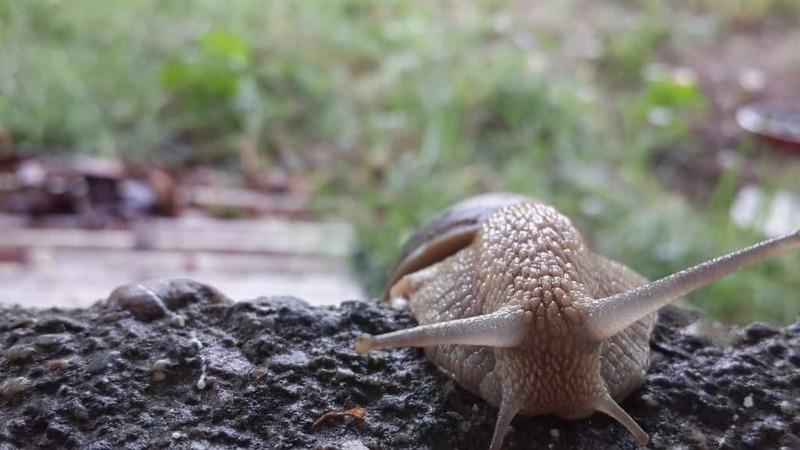 Types of Slugs: What are they? It’s funny, I’m not the type to get grossed out…but writing this?? Slugs are gross. There are many different types of slugs. If you are curious about what different types of slugs look like you can check out this link. Imagine a fat worm with snail-like eyestocks. These eyestocks not only allow them to see but to taste and feel as well. Under their eyestocks is their mouth, which holds their radula. It opens to reveal teeth-like protrusions that saw off their food. And this radula can devastate a garden. Literally. Each slug can eat many, many times his body weight each and every night. In fact, they can eat up to 40% of their body weight each day. And when you figure that an acre can support up to a quarter of a million slugs, well… you’re doomed without prevention. But what is the difference between a slug and a snail? It is common knowledge that a snail is a fat worm with a shell. And a slug is a snail without the shell. Other than that, these mollusks are pretty much the same! I’m beginning to feel like I’m surrounded. Slugs live in your garden. And they will love your garden if it is wet and covered with mulch. This mulch could be things like sod, grass, leaves or any ground covering like straw. They love to lay eggs in recently hoed or tilled ground because the air pockets in the dirt make prime areas for them to lay their eggs. And sadly, they lay somewhere between 20-100 eggs multiple times during the year. Slugs also live in the dirt, underground. In fact, 95% of them are hidden under your feet burrowed in the dirt. And during the winter months, they will go further underground to escape the freezing temperatures. And slugs are like a mouse, if they can fit their nose in a hole, they can squeeze through. Without a skeleton, nothing can stop them from gaining entry. Don’t miss out on the free resource page where you get over 50 free printables, and first access to recently released books in our Shopify store for free! How Long Does a Slug Live For? A slug can live from 1 to 5 years. And in my opinion, that is much too long! And their age capabilities will also depend on the species of slug. And if you didn’t already know enough already, slugs are hermaphrodites. What does that mean? They each have both female and male parts. If a slug slowly passes by another slug, they can fertilize each other’s eggs and continue on their way. They will lay their eggs in a wet, sheltered area (under a rock or dirt clod) and the next set of slugs are born to torment you and your cabbages. Do Slugs Only Come Out at Night? Slugs are nocturnal. They bay up for the day under a leaf or in the mulch and then come out at night. Many people find that going out at night with a flashlight is a great way to pick off the nasty offenders from their plants. Some slugs, like the large black slug, prefer dung and decaying material. But that’s not who our focus is on right now. The garden slug is the slug that causes the most damage in a garden setting. What Are the Signs of A Slug Infestation? Did you go out to your garden one glorious morning, ready to have a snack and look over your paradise only to find it gone? Eaten? Ruined? I understand. I’ve been there too. And it’s ok to pout. 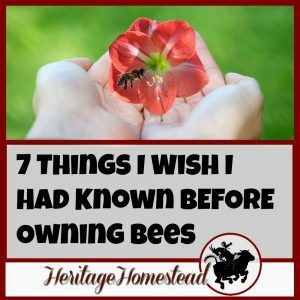 The good news is that if you keep reading you will have a solution about what to do to save your garden. But how do you know if it’s actually slugs doing the damage? If it’s early spring…they love spring! They are hungry after a long winter. It’s recently rained. They love, love for it to be wet! It’s morning. So, really, you could wake up every morning to more damage. Seedlings will have only their stems remaining with the leaves completely removed. 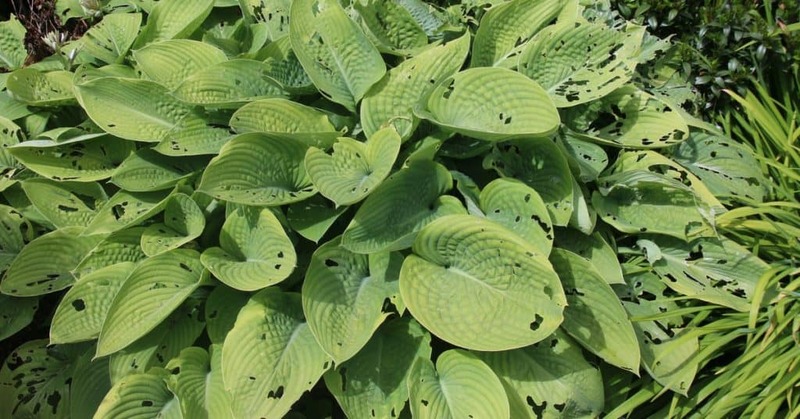 The slugs will chew ragged holes around the edges of leaves and larger slugs will leave really big scalloped bite patterns on the edges of leaves. Look for silvery slime on leaves, sidewalks, wood, and rocks. Does that fit the description? If so, keep reading, there is hope! If you don’t have a slug infestation, like I didn’t several years ago, all you have to do to attract them is lay down some cardboard, covered in mulch and plant some seedlings. What an invitation to the slugs! And as your plants grow, it just gives them a larger grazing ground. And if there is an imbalance in your garden ecosystem, there can quickly become a plague of slugs. That ecosystem I was just talking about? It’s important to note that when an ecosystem is healthy and rigorous, there will be a healthy balance of bad bugs and slugs and good bugs that eat the bad bugs and slugs. If you don’t have any slugs in your garden, there would be no need for the good bugs to live there. 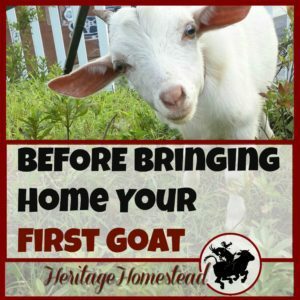 Don’t forget that important tidbit because it will help you immensely when dealing with any plaque or plight in your garden. You need good bugs but to get good bugs you need a few bad bugs. 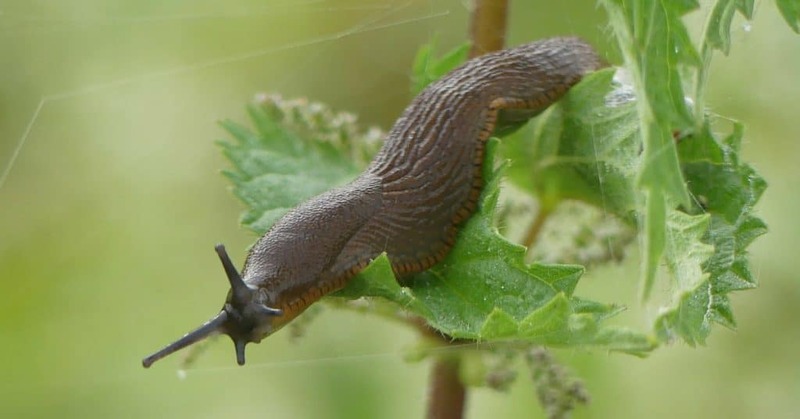 How to Get Rid of Slugs in Your Garden? 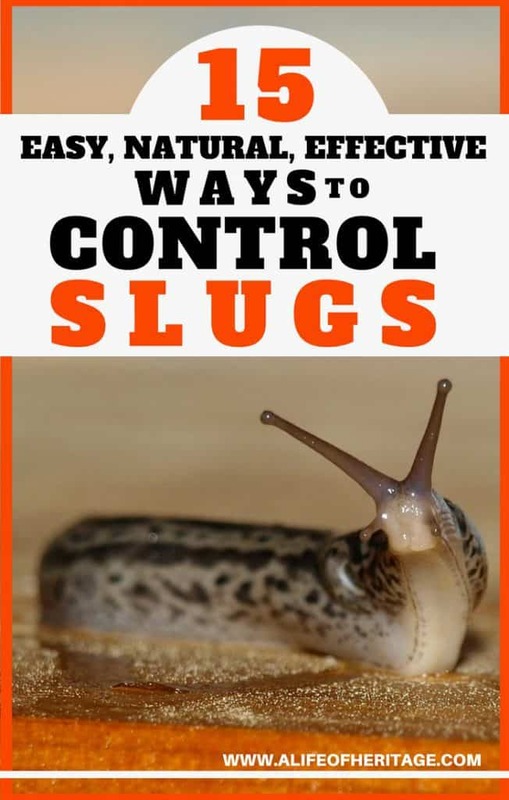 If you find that the balance of slugs has swung to epidemic proportions, and they are ruining your garden in the darkness of night, there are a few ways to get rid of them. Try one, try all! Have victory over those slugs! Pie tins filled with beer or grape juice. I’ve already told you about my avoidance of beer because of this solution. But it’s worth a shot to get those slugs drunk! If you find that the slugs are crawling out drunk, and not actually drowning, then creating a trap for them may be the solution. Wait until the cover of darkness and pick them off one by one. Put them in water filled with liquid or rubbing alcohol. Apply diatomaceous earth, ashes or gravel/sand on the leaves and as a barrier around the plants. The diatomaceous earth actually lacerates slugs’ bodies and bodies of other insects, even the good bugs, so apply carefully and thoughtfully. And slugs don’t like to crawl over things that are sharp and hurt their bellies. Aluminum foil wrapped around the stems. Slugs in all their slimy-ness can’t climb it! Those are great options to take care of those greedy buggers! In sheer morbid curiosity, I’ve picked up slugs and held them in my bare hands, and it’s never left me with anything other than slime on my hands. But they can! They have 27,000 teeth like razors…if only you were thin, green and leaf-like! Well, I would say that it’s probably been established the harm that slugs can do to any garden. And it’s probably best not to eat slugs. Oh, the things they put behind those 27,000 teeth. They can infect you or your beloved dog or cat with worms. Yeah, don’t even dare your worst enemy to eat one. Now, if this next slug fact were the only side-effect of slugs, it might be kinda funny to watch that worst enemy eat one. The slug slime has anesthetic properties. Which means that eating a slug will numb your mouth! Remember that tidbit I told you to remember? Good bugs need bad bugs? You can create a healthy garden by creating a habitat for the things that eat the worms! This, now this, is the superior way to create our gardens. Remember, gardening is a growth process. You will never be at the end of perfections or complete success. And don’t overwhelm yourself with all the options. Add one at a time or choose the ones that work for your specific situation. Implementing the no-till gardening method. Allow a few ducks to live in your garden after the garden has large plants and is established. Ducks will squish any young plants with their large feet. Add a pond. This can have so many benefits! It will not only attract toads and frogs but also will give a place for insects and birds to drink. Allow areas for beetles to feel safe and live, like rocks and small piles of straw. This will also encourage the centipedes to make their home in your garden. Water in the morning. Remember they are nocturnal buggers and love moisture. So watering in the morning won’t give them what they want! Use copper tape as a barrier around your plants or containers. Save eggs shells and crush them to make a barrier around plants. But they are most effective when they are sharp and dry. Test this for its effectiveness: chives can be cut and laid or tied around plants to keep them away. Provide a “home” for the slugs away from your garden by laying down cardboard or allow areas that would attract them. This is a win-win because they move away from the areas important to you but also stay around so the good bugs can eat them! Release nematodes. Use this one with caution. Why? It is too effective! When they are watered onto the surface of your garden, they immediately go to work looking for their prey and totally eliminate them! Use this option with wisdom and sparingly. Find a plant that slugs like better and plant it away from your vegetables. 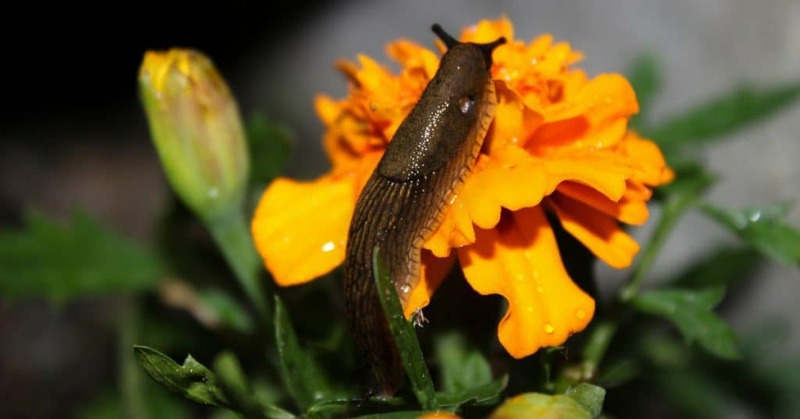 Some have found that Lawn Chamomile is a great option because slugs love them. After reading all this…you did reach the end, right? ?… you now know what slugs are, where they live, what they eat, and how to control them in natural ways. So go out and do what you can to save your garden from being eaten by anything other than you! 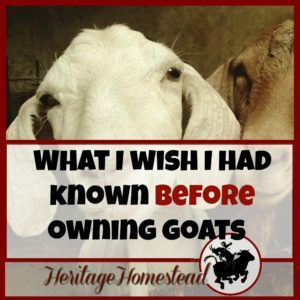 Homesteading with No Money? 7 Tips! 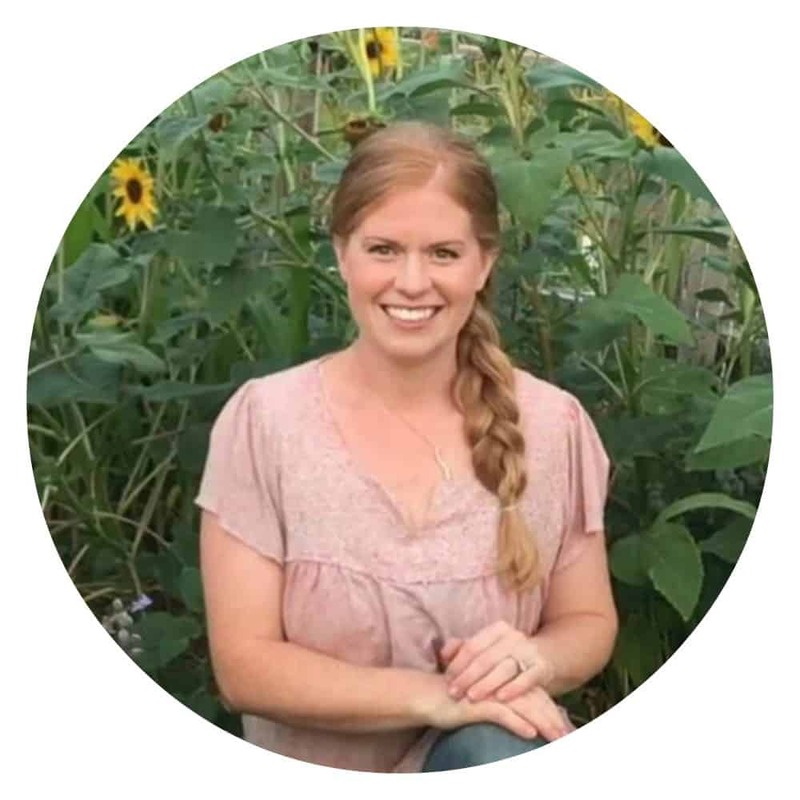 And of course, don’t miss out on my free resource page, which also gets you access to helpful newsletters and first dibs on newly released books for free. Don’t miss out! « 15 Solar Powered Gadgets You Didn’t Even Know Existed! But Really Need! An excellent entertaining read with so much info. Thanks! Your sense of humor made plenty smiles. Hey! Thanks for reading and enjoying it! Lol, Go conquer some slugs…!